What makes Munnar hill station one of the most sought after tourist places in Kerala? 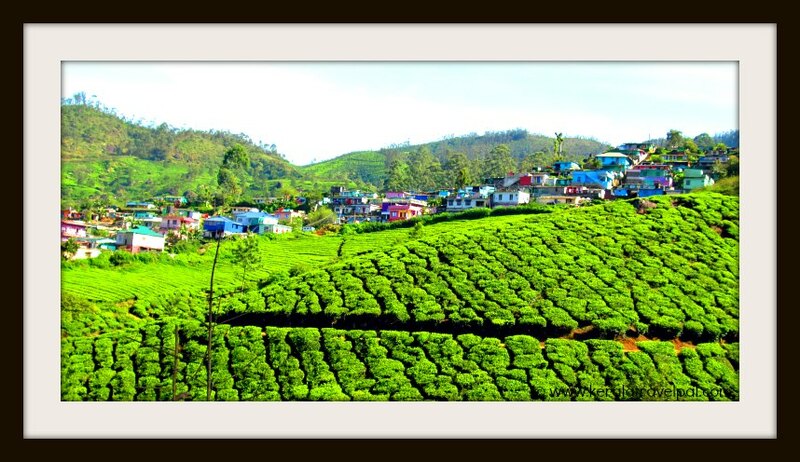 At Munnar, the charm of high range region has distilled to create one of the finest hill stations of India. The scenic ride that takes one here only gets better in the following few days of cosy cool living at 1700 meters altitude. One of the best hill stations of India lies here overlooked by rolling hills, comforted by valleys and covered by tea gardens. The air is as fresh as it can get. Ever roaming mist chases winds even to the sun kissed valleys. 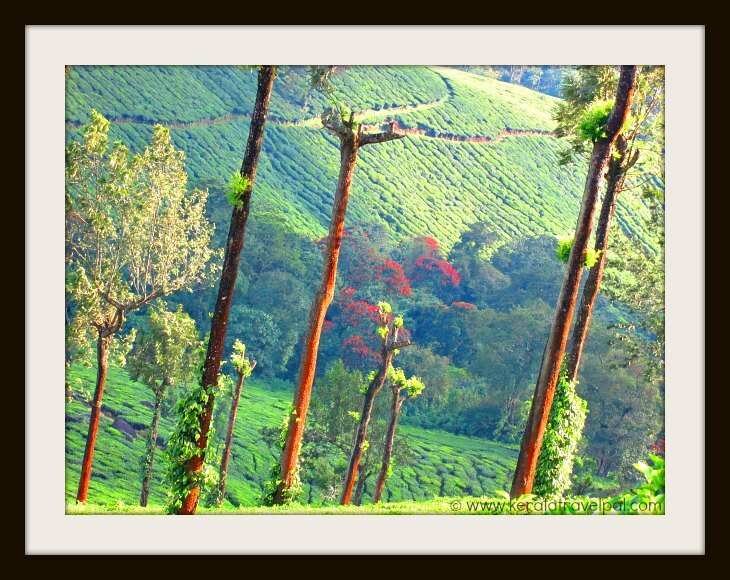 Munnar is pretty year round. It is great to look at when drenched in rain. Even more pleasant if you see it on a sunny afternoon. Munnar literally means three rivers. True, Munnar town is the meeting point of three mountain streams. The first impression of the place is powerful to last a while. The main aim of a visit to Munnar may be to settle at the comforts of a hill station. Slow down the pace and to tune to the vibes of beauty. Simply to let birds, rivers and hills temporarily take over other priorities. From waterfalls to water filled dams, there is enough for fun filled holidays. Wildlife sanctuaries, lakes, reserve forests and park lands in and around of the tea garden town take care of added intentions of nature lovers, adventure tourists and honeymoon couple. Located in Idukki district, Munnar hillstation is 140 Kilometers from Kochi. Curvy mountain paths necessitate a 5 to 6 hour drive. Bulk of the higher vista of Munnar is taken over by tea gardens. Nourished green tea leaves fill the mountain sides. Home to some of India’s top leaves, local tea gardens are highly productive. Tea plantations have given hope of life to some of the poorest of the poorest, how tedious that life might be. More than a century ago, thick forests of the region were cut down to create tea estates. Then Munnar became the summer resort of the ruling British, a bit of homely cool weather while scorching heat bites the low lands. Places to visit near Munnar hill station are Pallivasal dam, Mattuppetti dam, Eco Point, Kundala dam, Eravikulam National Park, Anamudi, Devikulam, Top Station, Nyamakkad waterfall, Chinnar Wildlife Sanctuary, Thoovanam waterfall, Marayoor, Kanthalloor and Chithirapuram.